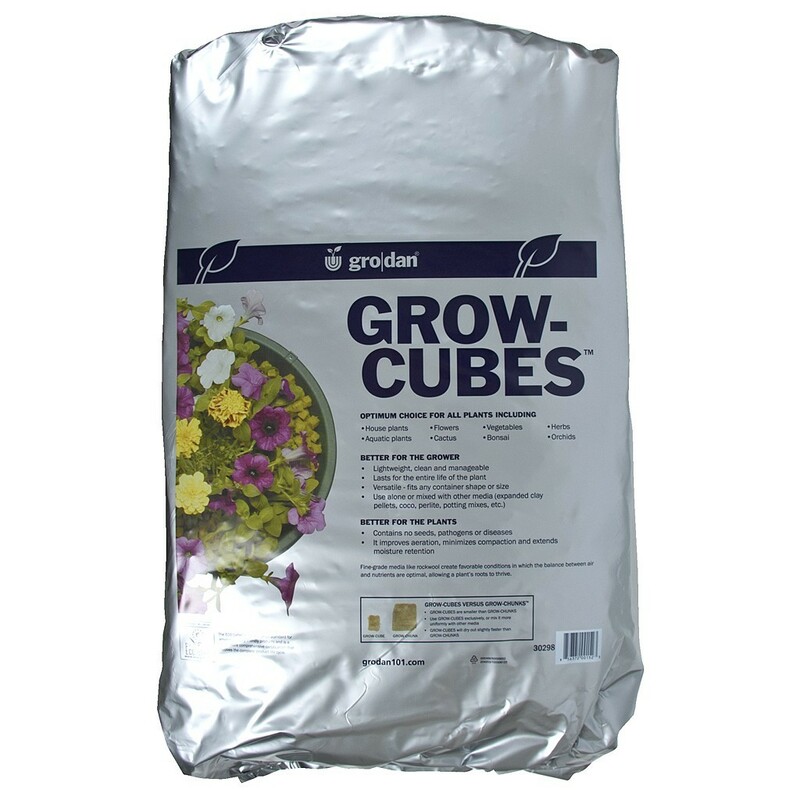 Grodan is an inert media that is used mostly for hydroponic commercial production of crops. 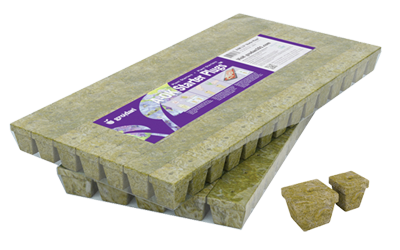 Grodan has been very popular with the indoor hobbyist gardeners as well. 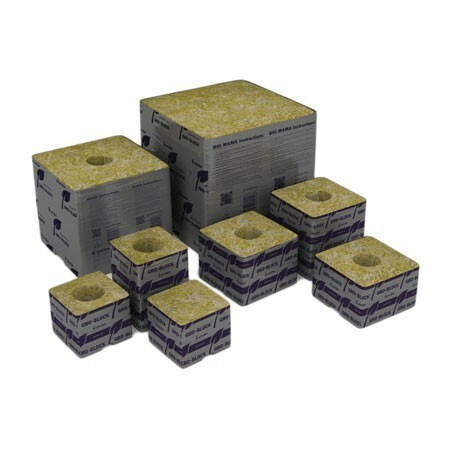 It can be used many different ways hydroponically or as a soil amendment. 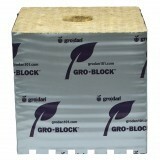 Some growers will even cross over; using grodan for cuttings and early growth and then transplant to soil. 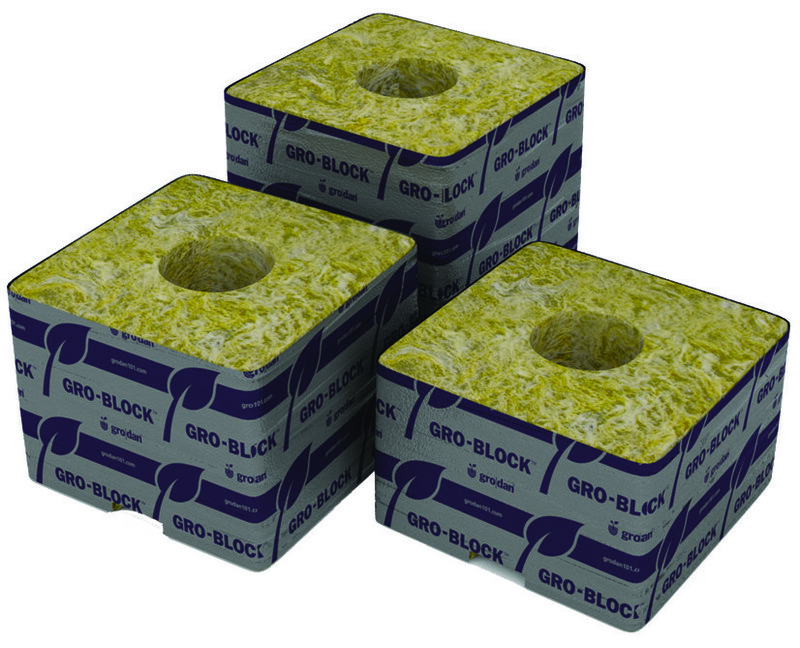 GRODAN GRO-BLOCKS Hugo with Holes, 6"